Oneida Athena flatware pattern has a distinctive design with a smooth, clean handle tip. The Greek-style columns and clean lines finish off any table setting. 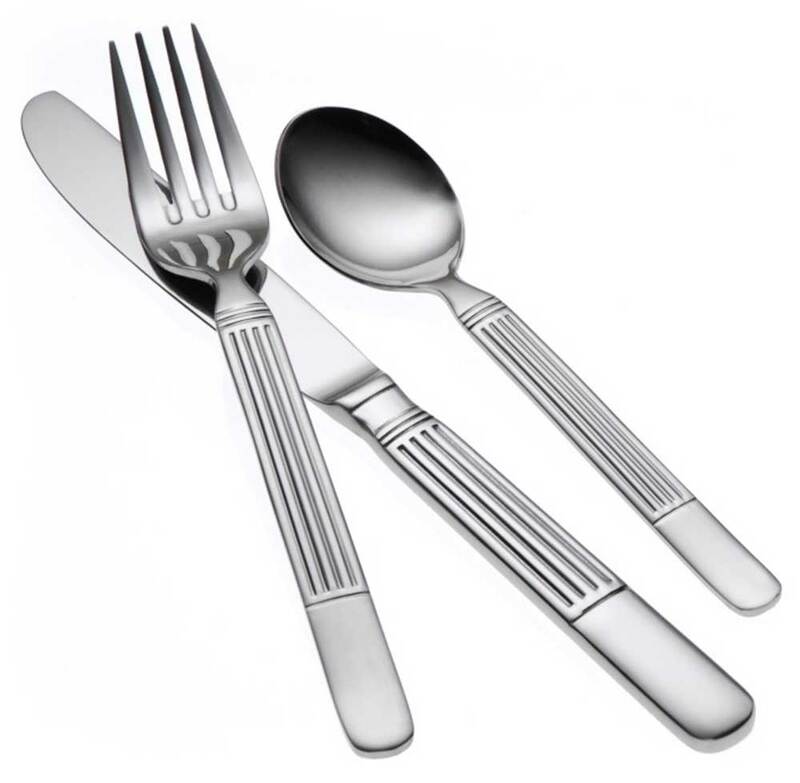 Oneida Athena flatware is made of 18% chrome stainless steel, a standard for long lasting durability and value.